Sunway Education Group (Sunway Ed) is providing opportunities for students to do good for the community following a MOU signing with the Reading Bus Club (RBC). Under the collaboration RBC will train the volunteers on the Reading Bus Programme while Sunway Ed will sponsor the project. 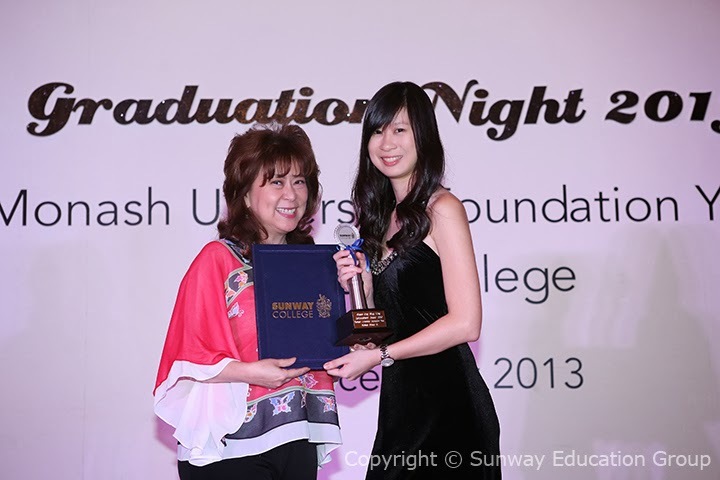 Sunway Students are MUFY’s TOP SCORERS IN THE WORLD! 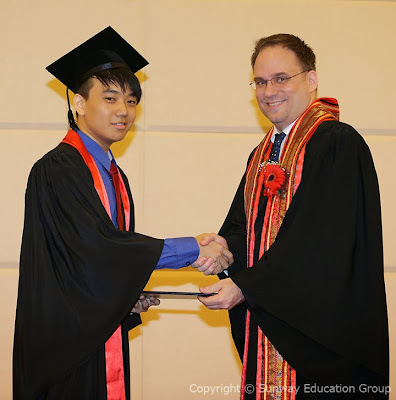 At the most recent Sunway Canadian International Matriculation Programme (CIMP) graduation ceremony, 96 graduates obtained a CGPA of 80% and above, and they achieved the Honour Roll status. Overall, a total of 266 graduates received their Ontario Secondary School Diploma or the OSSD, an internationally recognised qualification. These students will join the thousands of graduates preceding them who have graduated from the CIMP and continued their education in over 140 universities worldwide.